Educational Qualification: Candidate must have passed a Matric/10th class examination or its equivalent with minimum 50% marks in aggregate, from recognized Board and ITI in relevant trade. East Central Railway Selection Process: Selection will be made on Merit & both Matriculation and ITI examination giving equal weight to both. Application Fee: Candidates have to pay Rs. 100/- through Online Debit Card, Credit Card & Net Banking. 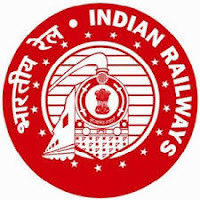 How to Apply East Central Railway Vacancy: Interested candidates may apply Online through the website www.rrcecr.gov.in form 30.01.2018 to 28.02.2018.